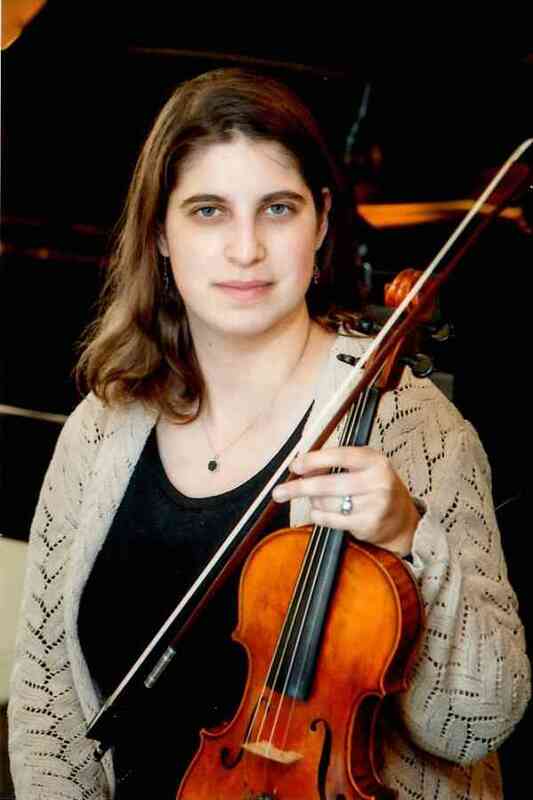 Nyssa Rabinowitz has been teaching violin privately for a number of years. When she was a sophomore in high school, Nyssa started her own private violin studio, which continued until she graduated. She re-opened her studio following her graduation from Michigan State University. Currently, she teaches through the Rochester Conservatory of Music in Rochester, Michigan. Nyssa teaches students of all ages from as young as 4-years-old through High School or adult students. She is a certified Suzuki Violin Book 1-4 teacher. Nyssa graduated with a degree in Music Education in December 2015 where she took violin lessons from Walter Verdehr. In addition to teaching violin, Nyssa also performs as a freelance musician and plays numerous gigs with chamber ensembles throughout Oakland County. She also works as a substitute teacher in Oakland County, where she specializes in working with orchestra classrooms. Nyssa leads sectionals at Farmington and North Farmington High Schools and coaches chamber music through the Oakland Youth Orchestras Strings and Studio Strings chamber music program, where she also serves as a guest conductor.